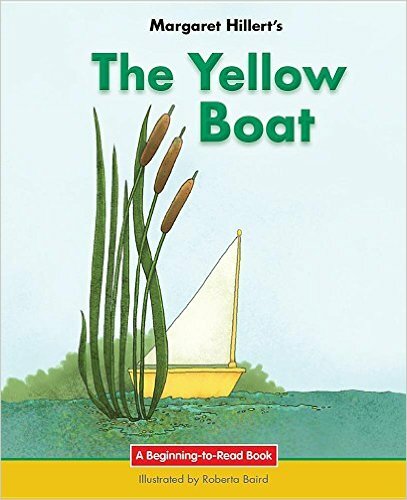 A yellow boat in a pond sails by its natural world including turtles, cattails, and ducks before being discovered by a young boy and taken to the boy’s home. 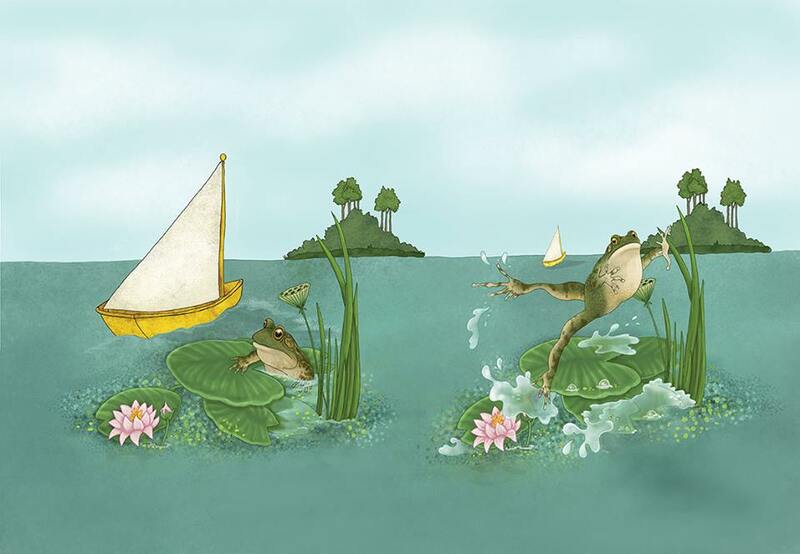 Beautifully re-illustrated with a fresh and appealing look, these Beginning-to-Read books foster independent reading and comprehension. Using high frequency words and repetition, readers gain confidence while enjoying stories about everyday life and adventures. Educator resources include reading reinforcement activities and a word list in the back. Activities focus on foundational language and reading skills. Sections include; phonological awareness, phonics, fluency, vocabulary, and reading comprehension.